Price of individual lesson stays the same for one or two kids or adults. You can share the price with your friends. Set up your individual lesson at the time and place that suits you the best. 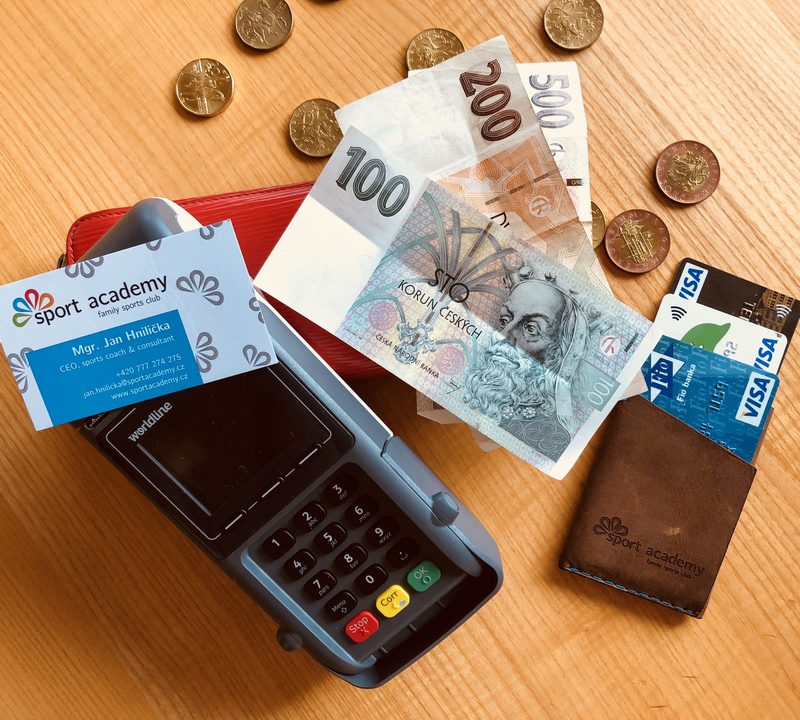 Lessons can be paid by bank transfer or contactless card. Cancel your lesson by email to storno24@sportacademy.cz no later than 24hrs before the beginning of the lesson. Otherwise the lesson will be fully charged. Individual lessons are available after consultation. The prices exclude 21% VAT and entrance to the swimming pool/reservation of lanes.